Why Solo Ads Traffic is good? Solo Ads is well known as being one of the fastest strategic methods to up your list, and having a large “active” list. 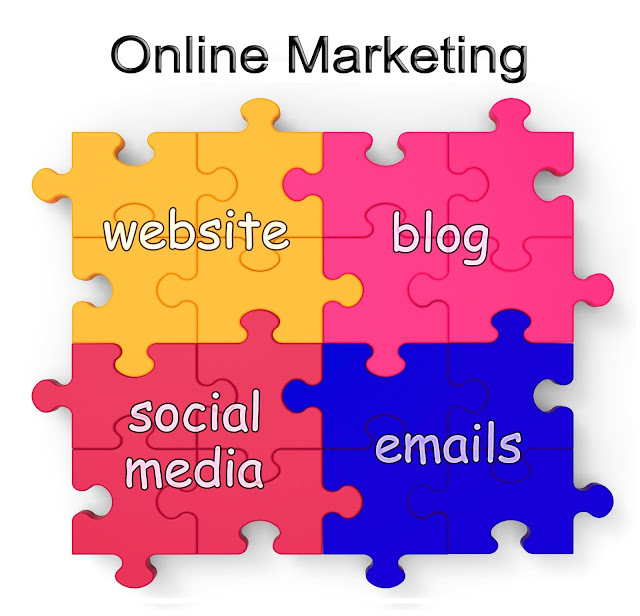 It can be one of the most valuable assets to an Internet Marketer. Solo Ads traffic is also easy to measure. If you can be able to find a seller that delivers high quality “clicks,” then you can place a high order. It does not take a while to put up an order for a Solo Ads to get Opt-Ins. By availing and using of a solo ad service, you are advertising the products and services that you are offering, those people who are looking for what you offer will look into your ads. Your goods and / or services will be shown to them in an attractive, different and efficient way. This will be an excellent strategy to use in expanding your online business and converting your list to possible buyers. You could easily get started with this by looking for very good Solo ads provider who has expertly done this kind of thing in an online campaign and provide quality solo ads traffic. You will probably get many offers. But you should keep in mind that not everyone who offers their services will do what they promise you. Why don't you check out their testimonial pages and see if they are really good in the said business? It would also be wise to check different blog sites and forums where a lot of solo ads provider exchange their ideas, insights, and experiences about solo ads and use this to decode. How to get traffic from solo ads! You need to have a “squeeze page” that will convert very well. There is no point to pay for a squeeze page that will not give your money back. It does not require you to have email swipes to send and attract buyers. But the most important is FIND A VERY GOOD SOLO ADS PROVIDER! How to Choose ONLY the Best Solo Ads providers? 1. You need to ask them what “niche” their list is all about to know if their subscribers will respond to your product. 2. Ask them if they use “Rotators”, it would be better if they DO NOT. 3. You also need to know which count their list came from. 4. Make sure that the subscribers from their list are countries under tier 1 because these countries are very good at converting solo ads traffic. I am not saying to not get a list that is not Tier 1, you just need to make sure that your product will be availed by your used list. 5. When promoting, use the English language for it is commonly used in tier 1 countries. Get in touch with one of the providers if the criteria above fits them. Ask them any other questions in mind that will help you efficiently in the business. In just a matter of few months, you will be able to get both the short and long term benefits of having traffics form using solo ads that you have been longing for. You can finally see that solo ads business is really worth it. So go ahead and see which provider actually fits your needs and wants. 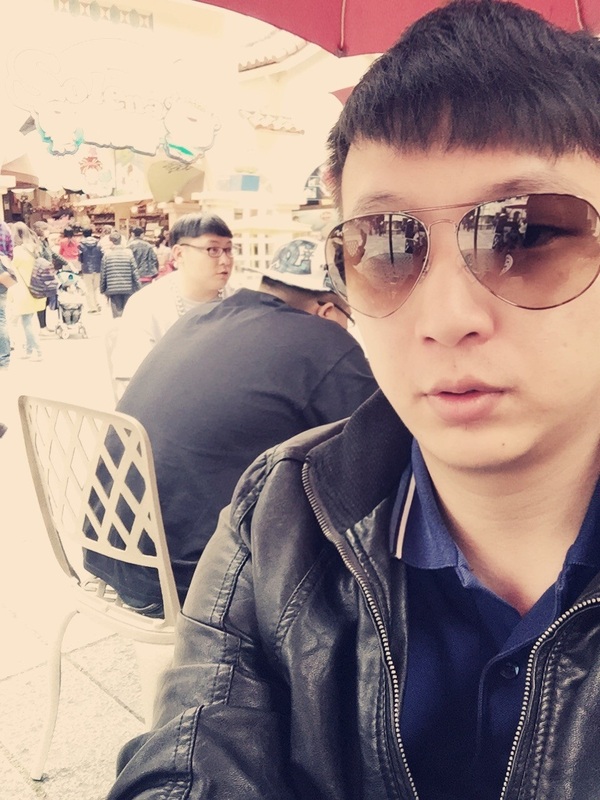 Frank Liu is in Solo Ad Business and also focus on Blogging and SEO. Frank blog at marketing with Frank. If you also wish to write at TricksRoad, Please check the details here.